It's Friday and the 8th match of the IPL's 11th season between Virat Kohli's Royal Challengers Banglore and Ravichandran Ashwin's Kings XI Punjab. Virat's squad had lost their opening match against Kolkata Knight Riders. While KXIP won their opener against Delhi Daredevils. But, By smashing the Punjab Kings by 4 wickets Virat Kohli's Royal Challengers wins the match and debuted their winning in the season. After winning the toss, RCB skipper Virat cleverly chose to field first and barred his rival team to chase runs and set a minimal run target. However, R Ashwin's King XI Punjab stood against their opponent and set a justified target. The KXIP's Lokesh Rahul and Mayank Agrawal gave a good start to the team but none of the batsmen managed to score half century except Lokesh Rahul who scored 47 runs from 30 balls hitting 4 sixes and 4 fours. Well, the balling strategy of the Kohli's team was quite good. 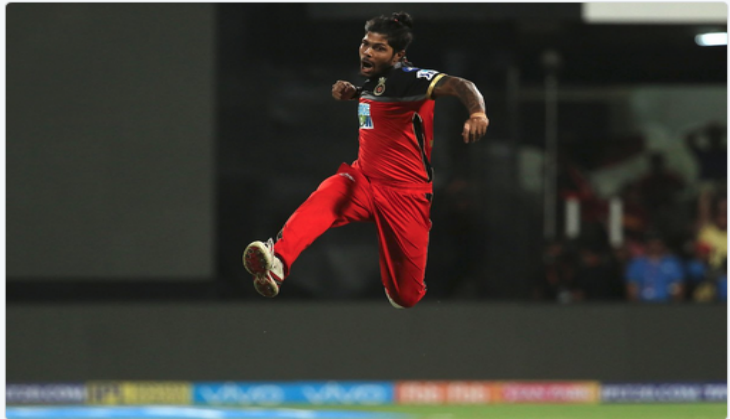 Umesh Yadav took 3 crucial wickets of Punjab's giving no rooms to RCB's batsmen. While, Chris Woakes, Kulwant and W Sundar took 2 wickets each and Y Chahal took 1 wickets.